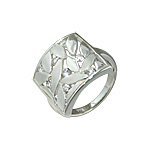 Sterling silver rings are a great addition to your jewelry collection. 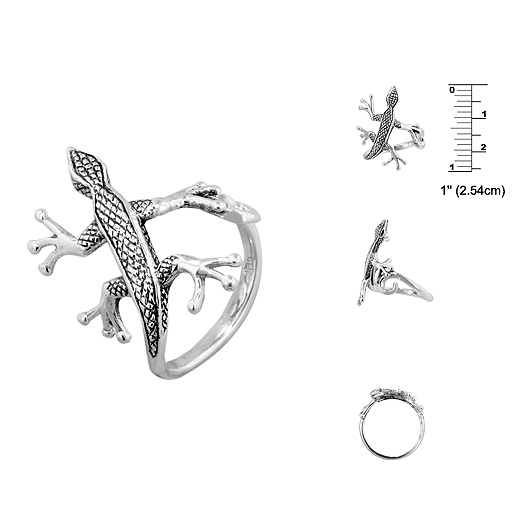 Ranging from classic and traditional to sophisticated and trendy, the sterling silver rings we offer are a great match for your beauty! 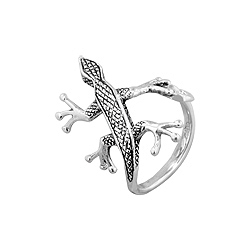 This charming ring features crawling lizard design. 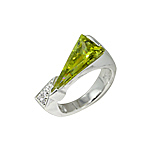 It is crafted from 925 sterling silver and weighs approximately 4.2 grams. 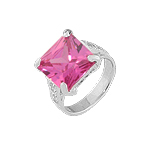 The ring measures 1 inch (25 millimeters) in height and 3/4 inches (19 millimeters) in width. 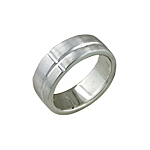 The ring sits low and has rounded sides for comfortable wear. 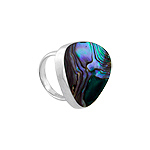 The high polish anad oxidized finish gives this ring an exquisite shine that is sure to catch every eye. 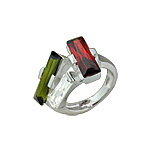 A choice of popular sizes is available.